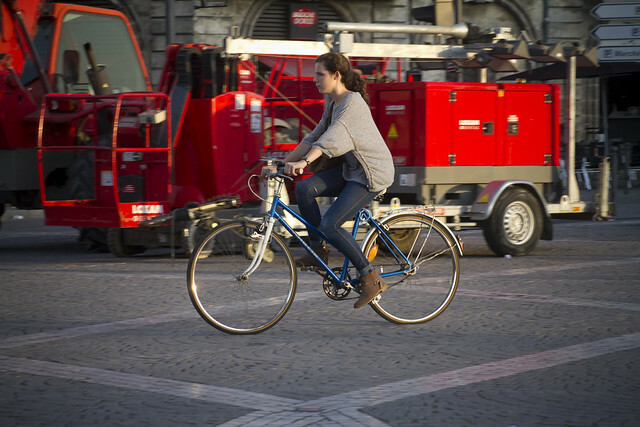 On a recent Cycle Chic visit to Bordeaux we, bien sûr, captured some of the bicycle life in the city. They should bring this to New York City streets! I like the grey Peugeot. 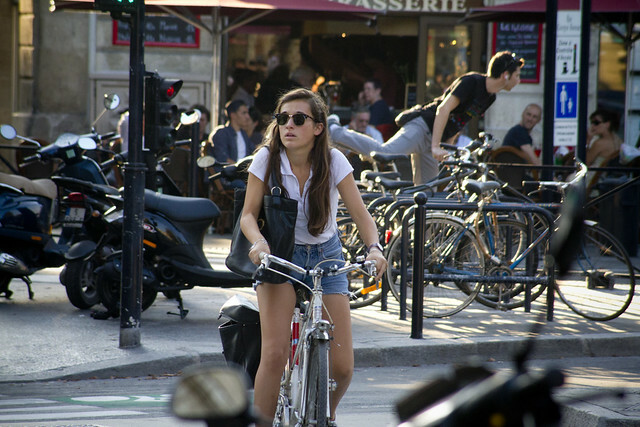 I love the movement of the guy getting on/off hi bike in the first picture!